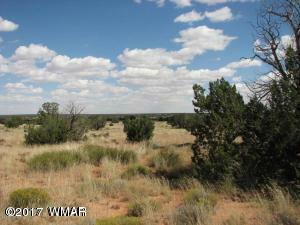 Nicely treed 80-Acre parcel with draw running thru the middle of this 80-Acre's, borders state land on the West & North side. Level but slightly sloping with plenty of room to build your home. Solar power, haul water or drill your own well (Jackson Hole Water Co-op). Remote but property is easily accessible. Horses welcome.